Crafted from selected grapes from the Coal and Derwent River Valleys, this wine reflects the full potential of Tasmania’s cool climate fruit. A vibrant nose with luscious plum and ripe cherry notes leads to a structured palate of fine, tannin. 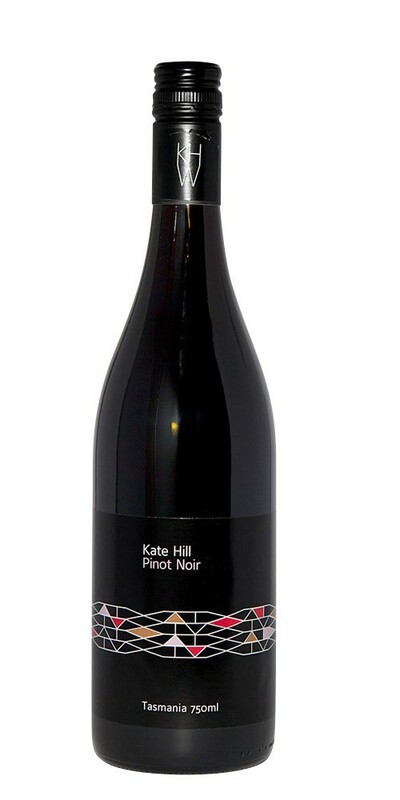 Combined with an attractive spice, the wine has a complex savoury finish. Enjoy now or leave to cellar.